Sorry, but I'm detail minded and I notice little things. Ha-ha! Thankyou all, and especially hats for remembering. At my age, I need reminding afterall. I'm all partied out. Thanks lakerz. I hope that's not the case good sir. Been doing any traveling lately? Any trips planned for 2016? No trips. But I do have a new puppy! Awww! Your pup looks like a muppet, Gelert! What breed is it? I see Sheltie/collie in his/her face. Hi LadyK. Yes. 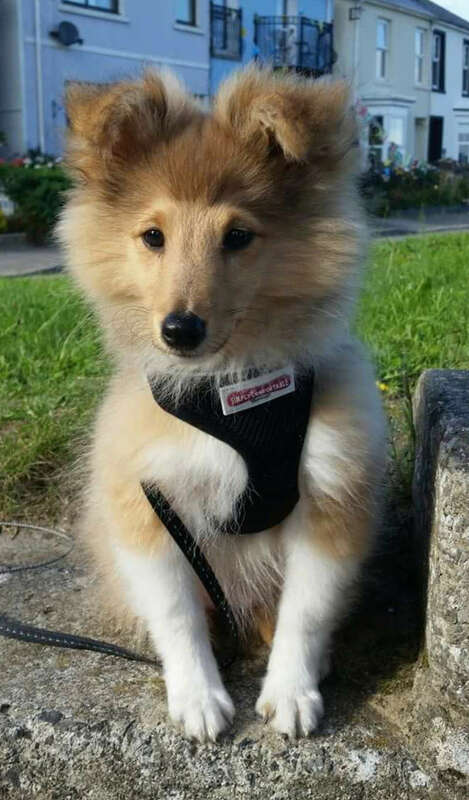 Breya is a Sheltie. She's gorgeously mischievous with a dash of naughty. That's a beautiful dog right there. I hope your family and her enjoys each others company for many many years.